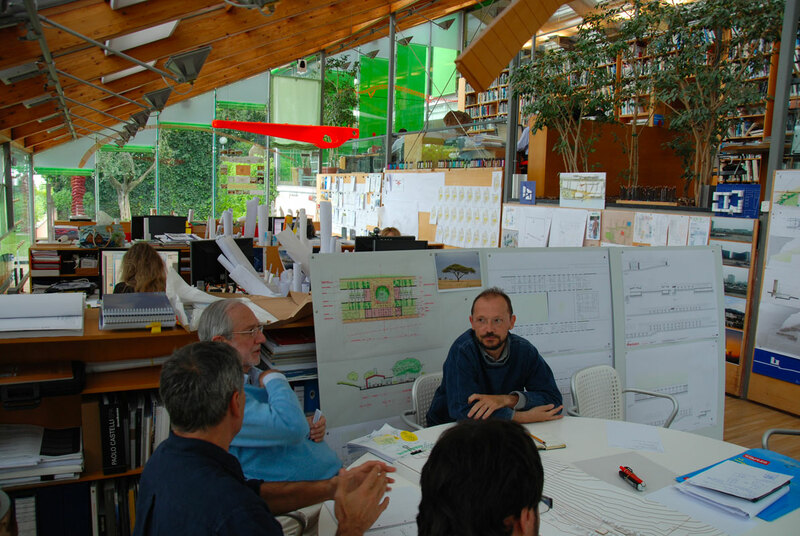 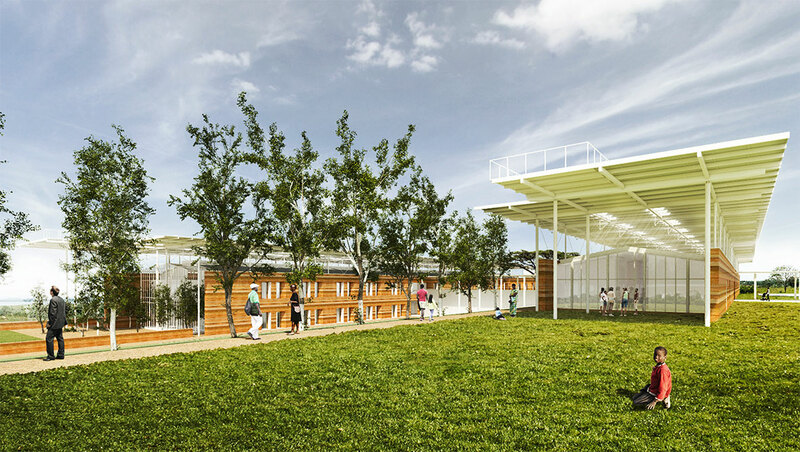 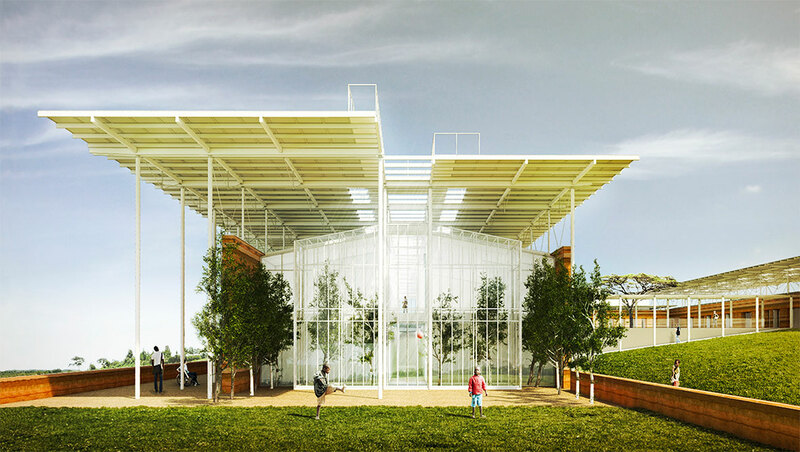 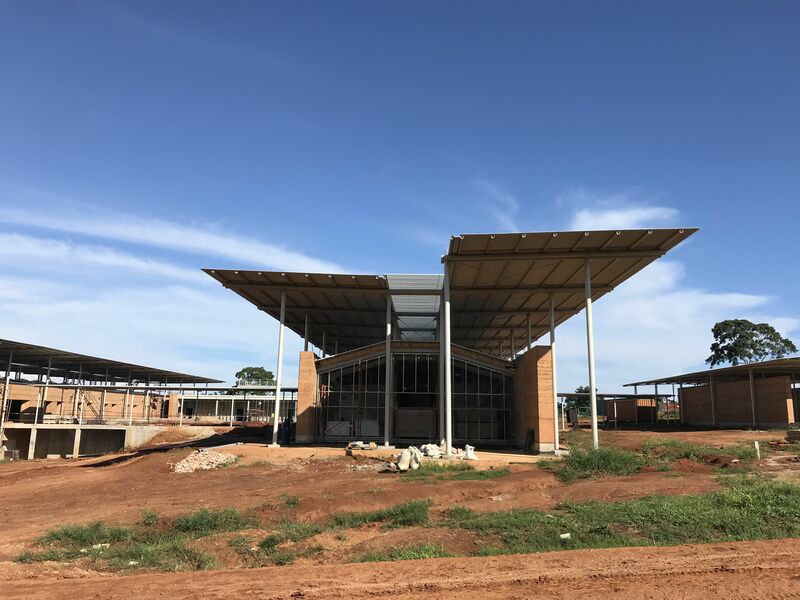 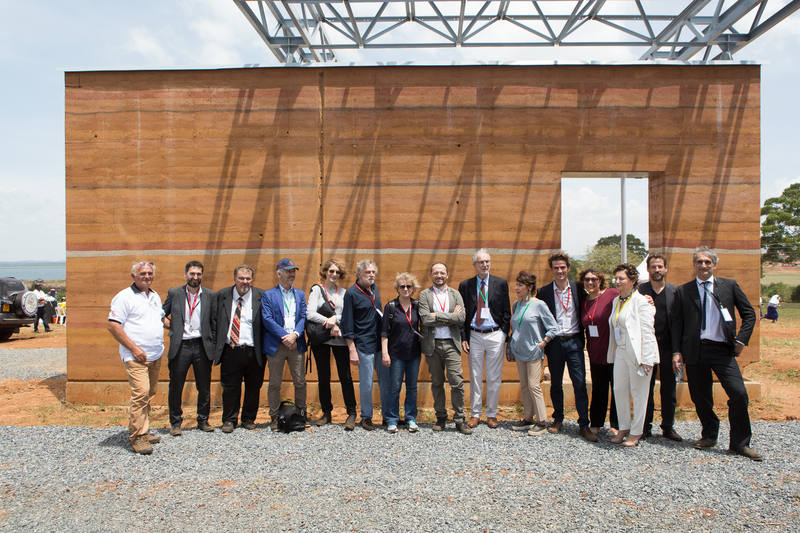 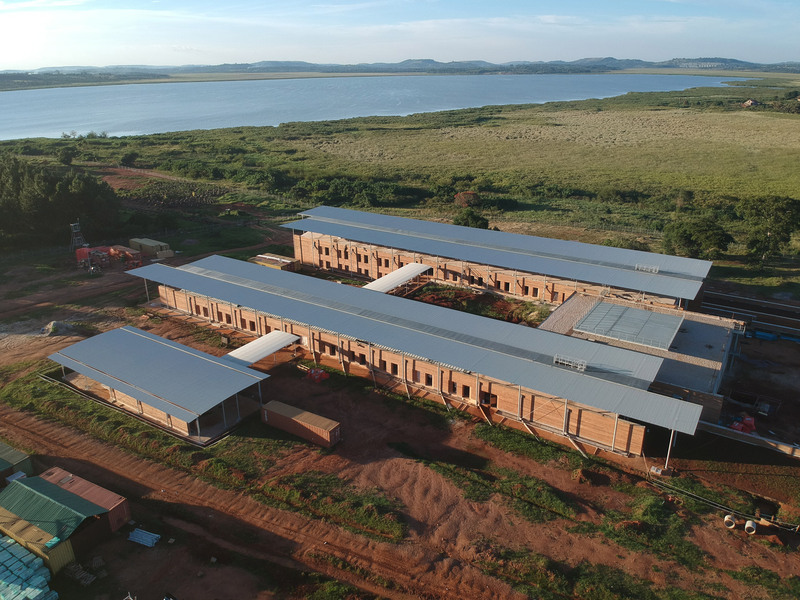 TAMassociati with Renzo Piano Building Workshop are designing together a new Centre of excellence for Paediatric Surgery in Uganda, at Lake Victoria, 35 kilometers from the capital, Kampala. 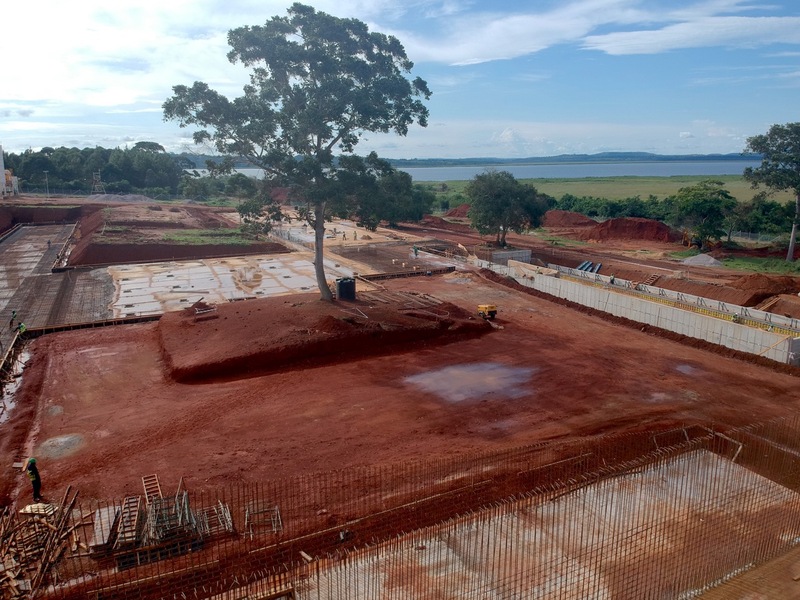 The hospital will have three operating rooms, and 78 beds. 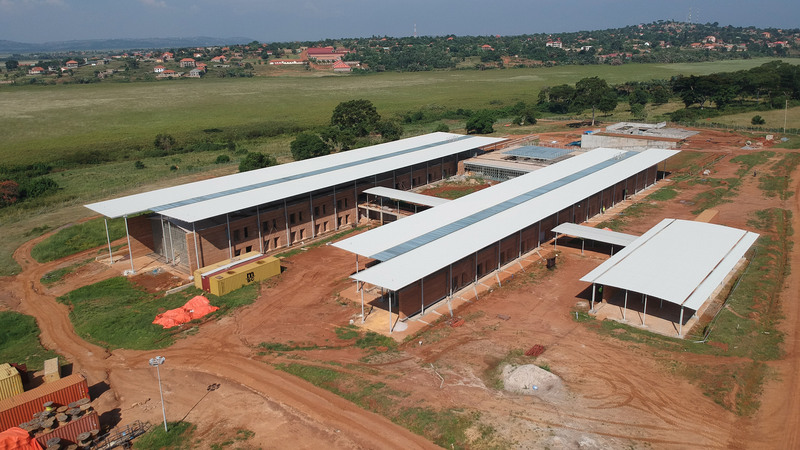 It will also be a training centre for young doctors and nurses from inside and around Uganda. 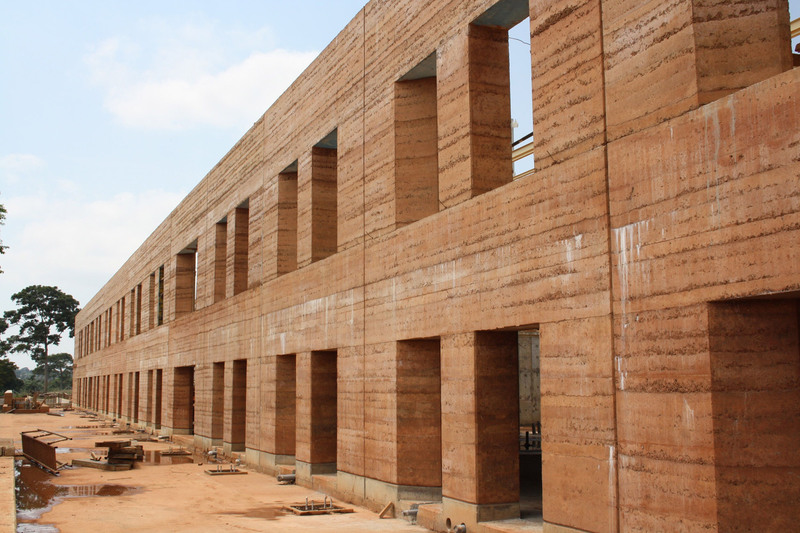 It will be constructed with walls of rammed earth, a technique using raw materials from the ground, guaranteeing high thermal mass to maintain constant temperatures and humidity. 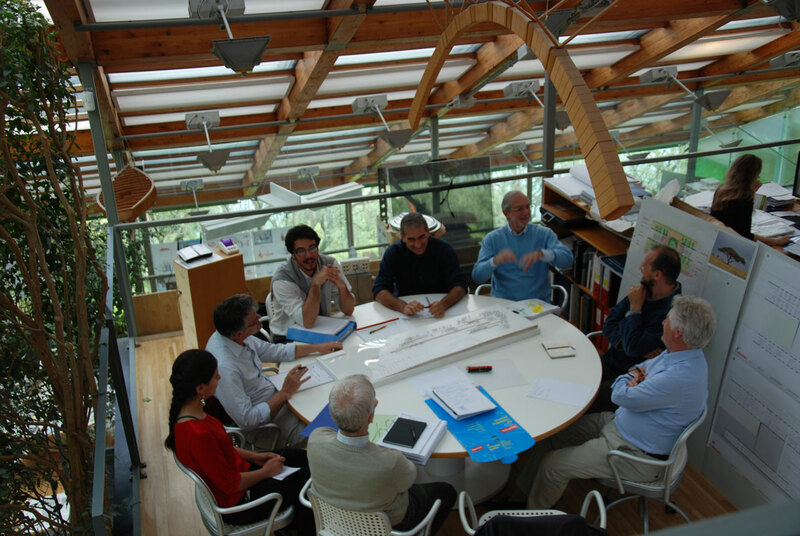 Particular attention will be paid to ecological aspects. 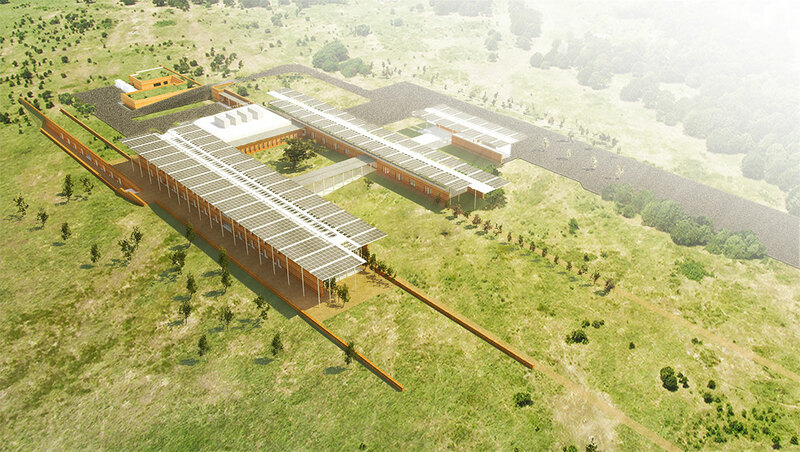 The centre will be covered with about 2.600 photovoltaic solar panels, to satisfy its energy needs.